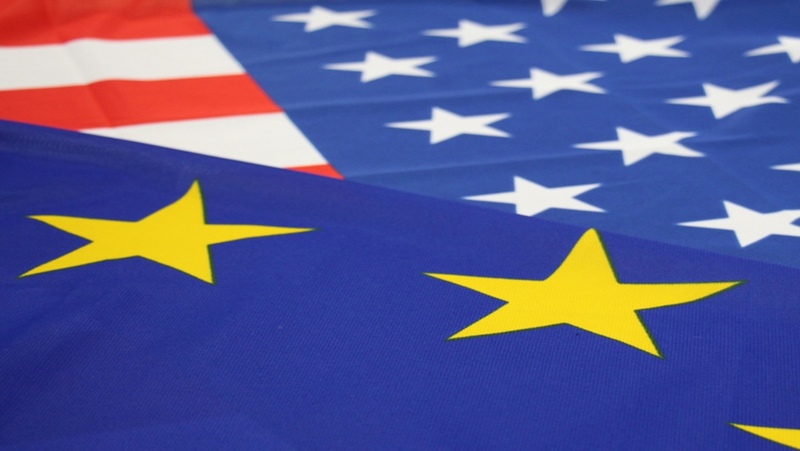 The Liechtenstein Institute on Self-Determination will co-sponsor an lecture with The European Union Program and The European Politics and Society Program on "Promoting Transatlantic Dialog Between Different Cultures And Countries In The Times Of Rising Political Instability", which will feature guest speaker Dr. Wolfgang Aulitzky, and be held on Thursday, December 13, from 4:30 PM to 6:00 PM in Robertson Hall Bowl 1. The event is free and open to the public. 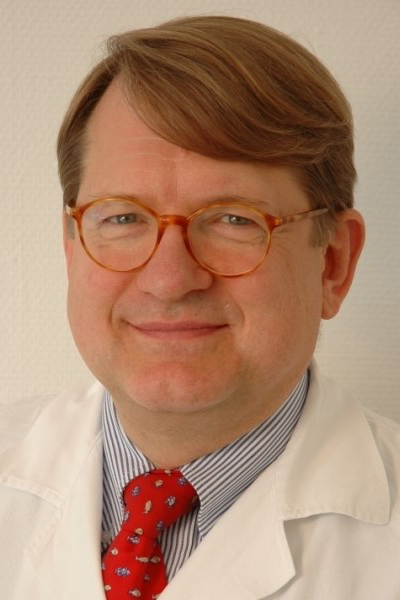 Wolfgang Aulitzky, MD is the Medical Director of the American Austrian Foundation. He is Associate Dean for International Medicine and Distance Learning, Adjunct Prof. of Clinical Urology and Adjunct Prof. of Clinical Reproductive Medicine at the Weill Medical College of Cornell University/New York Presbyterian Hospital. In 2016, he was appointed Adjunct Professor of Pediatrics in the Associated Faculty of the Perelman School of Medicine at the Children's Hospital of Philadelphia. He is also Associate Prof. of Urology at the Medical University of Innsbruck and Visiting Professor at the Medical University of Vienna. Amongst others, he is a member of the American, German and Austrian Societies of Urology and was awarded the Zuckerkandlpreis of the Austrian Society of Urology in 1989. In 1995 he received the Silver Medal, in 2007 the Golden Medal for Merits to the Republic of Austria and in 2014 the cross of honor of the Land Salzburg. As Director of the Medical Program of the American Austrian Foundation he has initiated the Open Medical Institute, a scientific and educational collaboration of Weill Cornell and the NewYork Presbyterian Hospital, the Children's Hospital of Philadelphia, Duke University, Columbia University, the Cleveland Clinic and leading hospitals in Austria.